We love to create art that pulls you in and makes you want to be there. 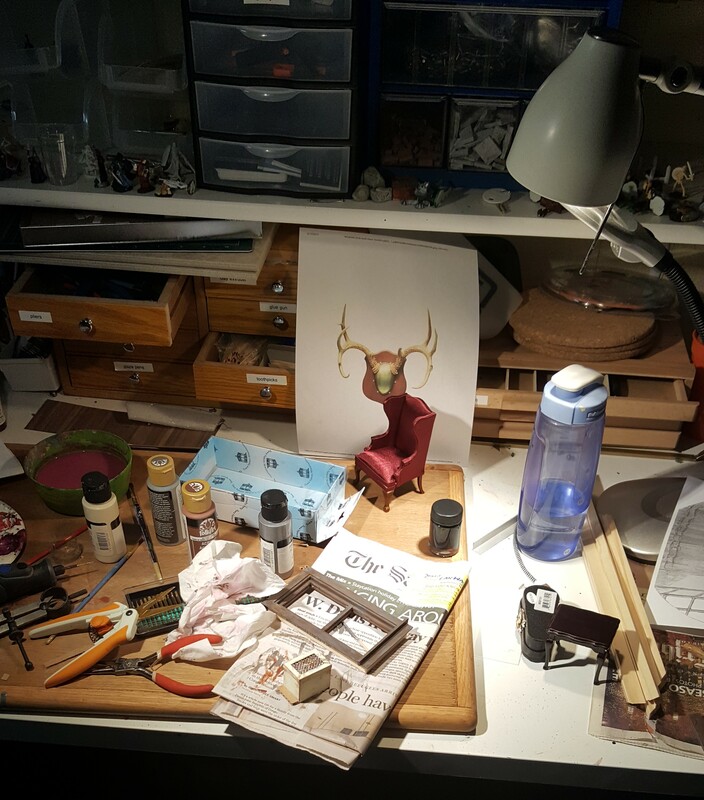 We are a husband and wife team that enjoys creating visually stunning miniatures, sculptures, and reproductions. Each of us creates unique contributions to our larger pieces and tempers the worst impulses of the other. We are a team of two individuals, five different visions, and 14 opinions.